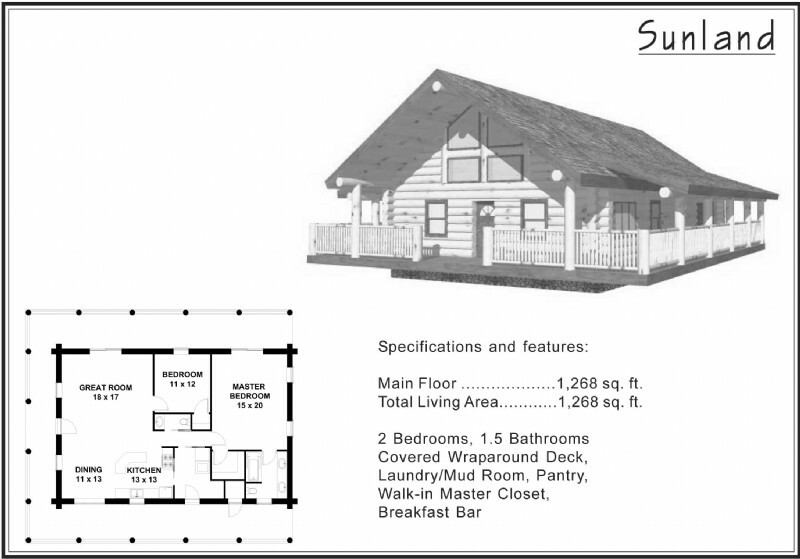 The under 1,500 sq. 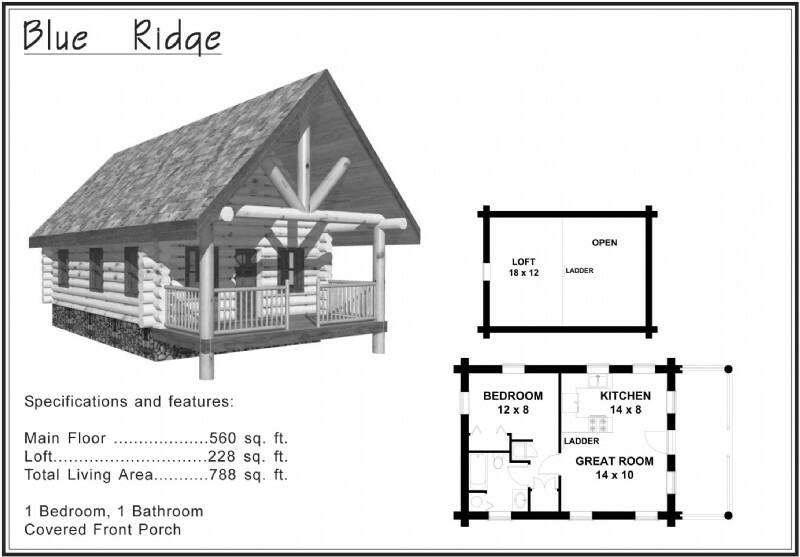 ft. log cabins primarily represent the recreational log home need. 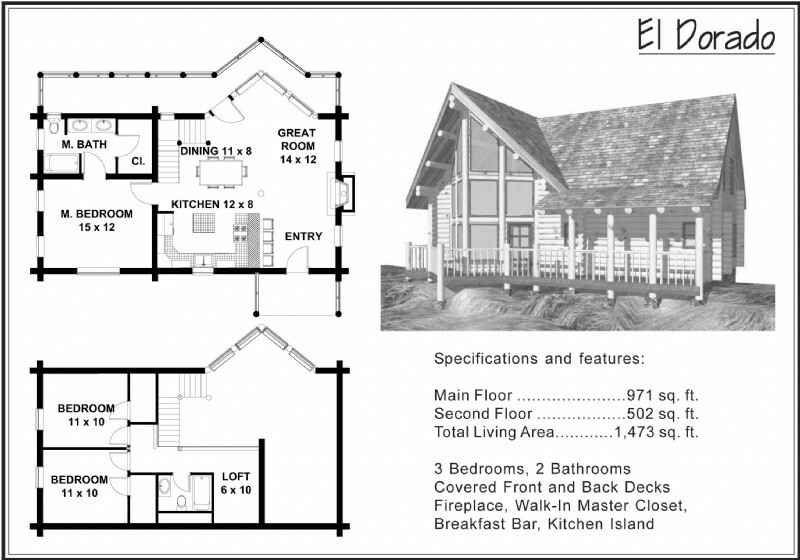 However, in today’s more environmentally sensitive climate, people are looking to build smaller, more energy efficient structures. 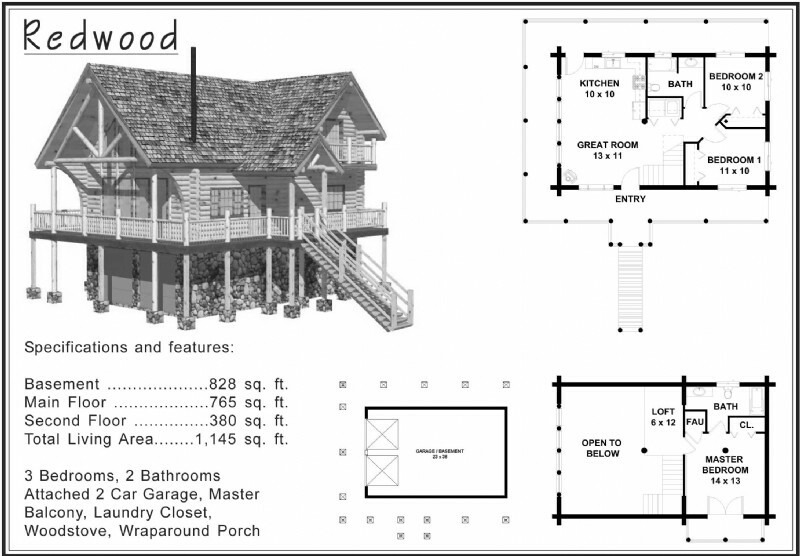 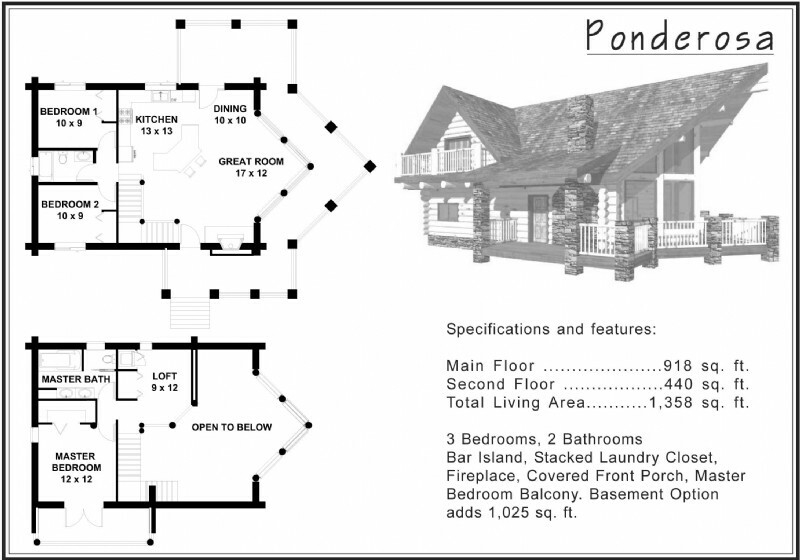 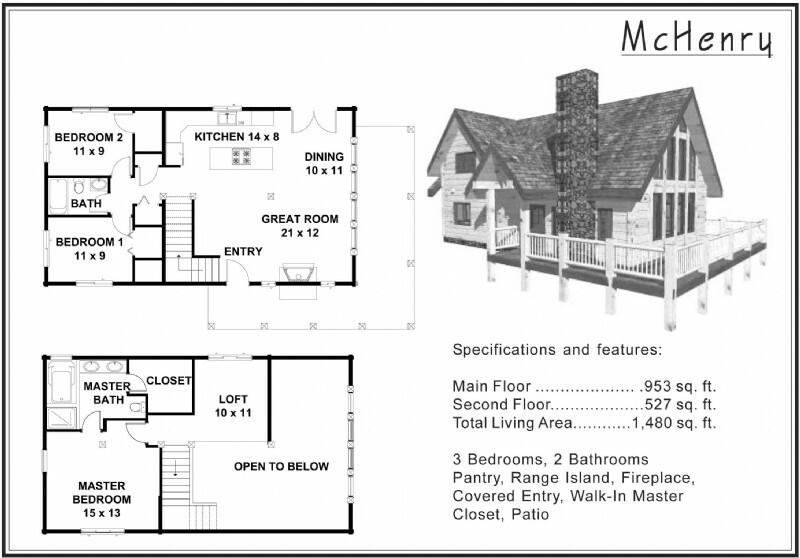 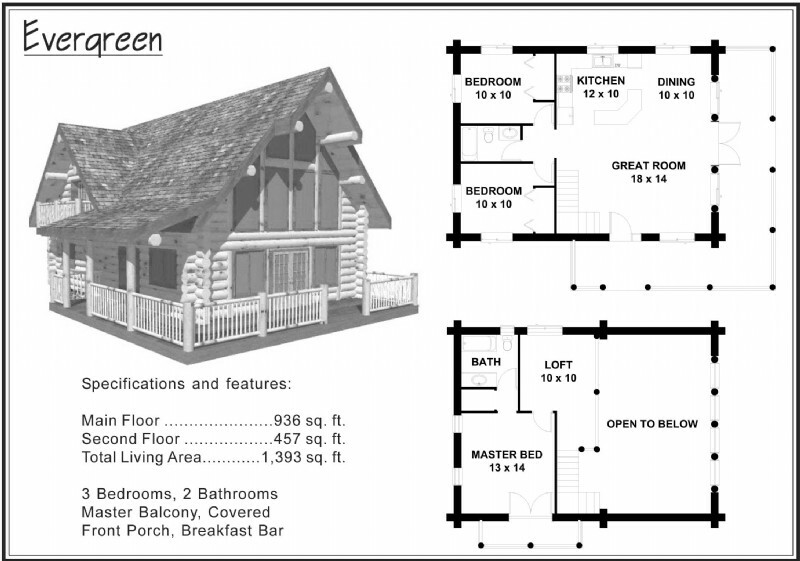 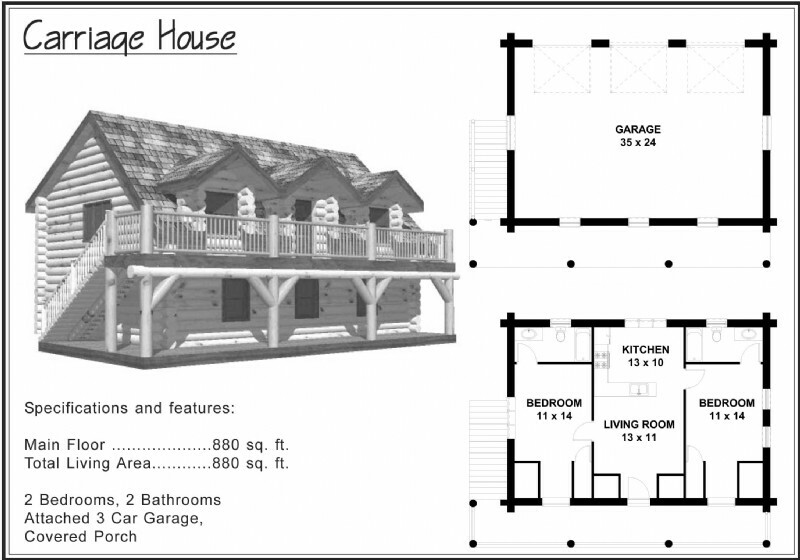 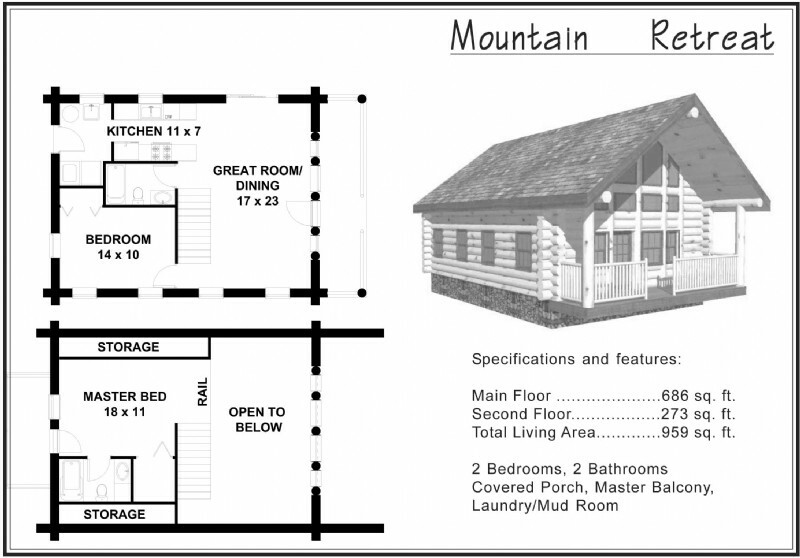 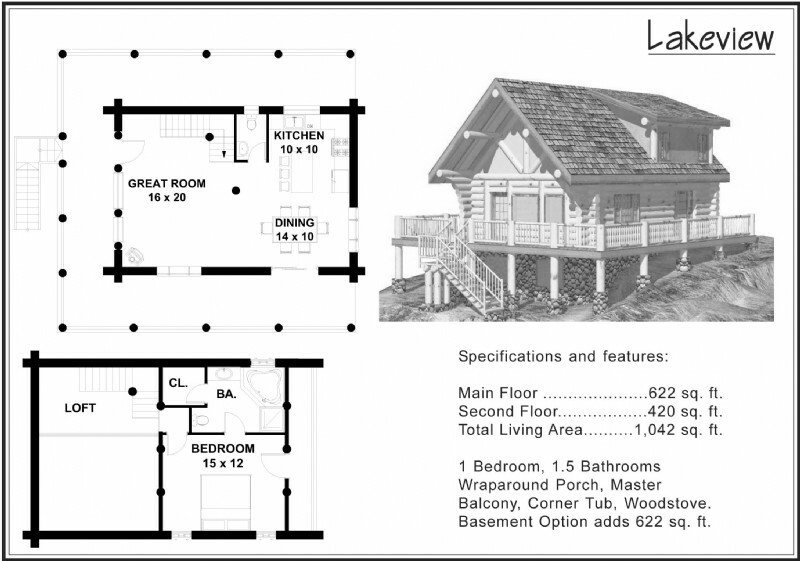 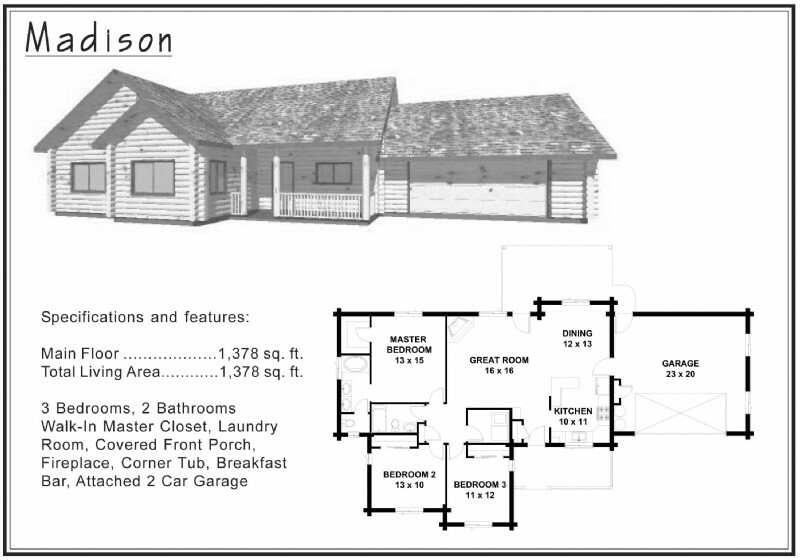 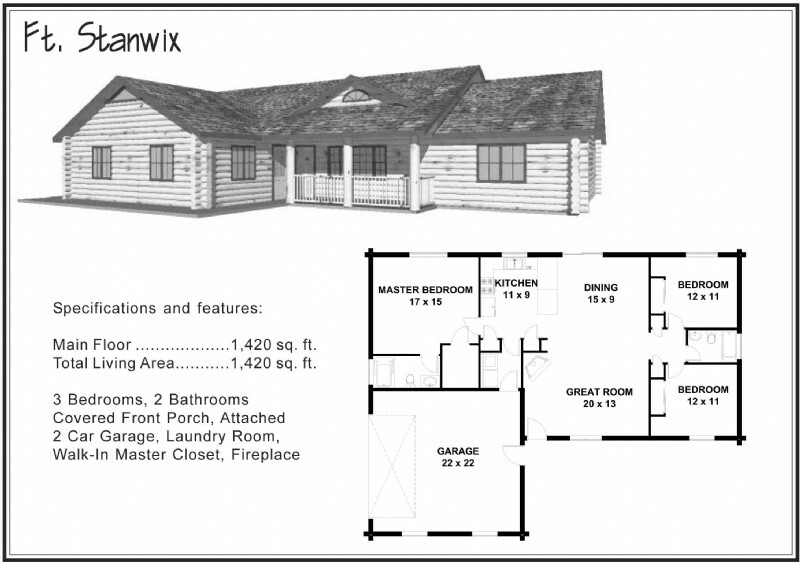 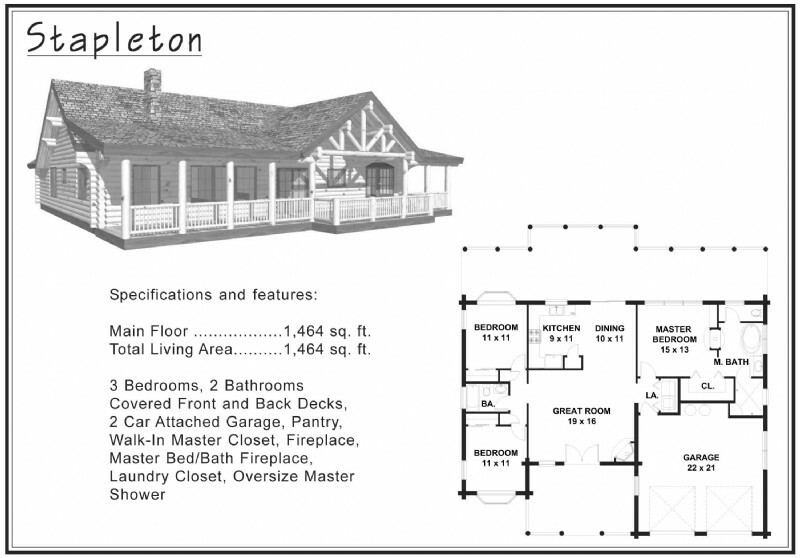 Alpine Blue Log Homes has been working very closely with our clients in maximizing small log homes and making them live like larger log homes.We have many other Alpine Blue Log Home designs not published, so drop us an email or call.